Toads are high in protein. Come on... those are just regular Mushrooms. Toads eat THOSE as well. 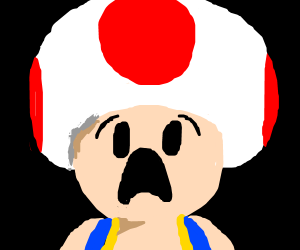 Toads = mushroom master race.